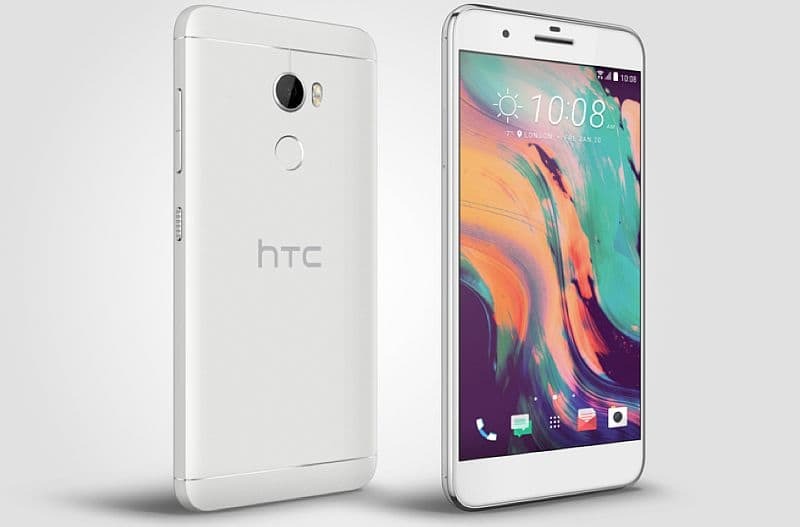 HTC’s new offering One X10 which comes as a successor to its One X9 smartphone is unveiled in Russia for a price tag of $355 (approx. Rs. 23,000). The novel device features a 5.5-inch full-HD (1080 x 1920 pixels) Super LCD display with a pixel density of 401 ppi, and Corning Gorilla Glass protection. Powered by a MediaTek P10 octa-core processor it is paired with 3 GB of RAM and features a 32 GB of inbuilt storage (expandable via microSD card up to 2 TB). The HTC One X10 runs on Android with HTC Sense interface on top. The dual-NanoSIM smartphone packs a large 4000 mAh battery backup which can deliver up to 25.5 hours of talk time, and up to 31 days in standby time on 3G network, if the company claims are to be believed. It also supports a fast charging mode. There is a provision of HTC BoomSound for enhanced audio experience and Boost+ for optimizing the performance. On optics front the smartphone sports a 16-megapixel rear camera with autofocus, BSI sensor, f/2.0 aperture, and LED flash. Additionally the primary camera comes with several other features like face detection, Pro mode with manual settings, RAW format support, Panorama, Camera Zoe, and Hyperlapse. According to the company the phone supports a full-HD video recording at 30fps. On front it houses a 8-megapixel shooter with fixed-focus, BSI sensor, f/2.2 aperture, one touch capture, function video pic and more. Connectivity options include Bluetooth 4.2, Wi-Fi 802.11 a/b/g /n (2.4 and 5GHz), DLNA, GPS, GLONASS, and Miracast. The device would retail in Black and Silver variants starting this month. There is no official word yet on its availability for international markets.